Materials of the Expanded Metal : Low carbon steel plate, stainless steel plate, aluminum plate, copper plate, nickel plate, Al-Mg alloy plates and other metal plate . according to the hole, it is divided to diamond, square, round, triangle, scale hole. it is strong and wear resisting, artistic and tasteful. Surface treatment of Expaned metal: PVC coated, Galvanized, Epoxy resin,anodic oxidation, antirust paint etc. 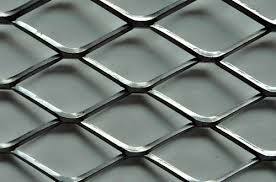 Looking for ideal Aluminum Expanded Metal Mesh Manufacturer & supplier ? We have a wide selection at great prices to help you get creative. All the Expanded Mesh Production are quality guaranteed. 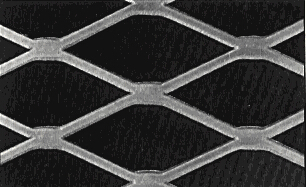 We are China Origin Factory of Expanded Mesh Quotation. If you have any question, please feel free to contact us.